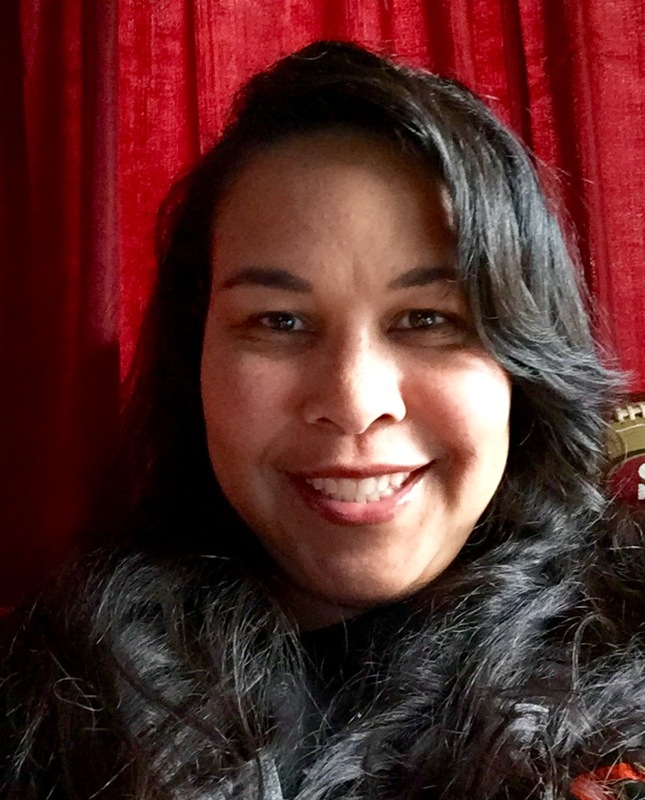 Meet Gia Laurent, Our New Volunteer Coordinator! We have recently said goodbye to our amazing Office Maven and Volunteer Coordinator, Donna Landazuri. We are deeply grateful to Donna for her hard work and her dedication to Sarana’s mission and vision. We are also thrilled to announce that our super-volunteer Gia Laurent is joining the Sarana staff as our new Volunteer Coordinator! Please come say hello to her at the front desk and contact her at the clinic if you want to join our dynamic volunteer crew. I felt a strong connection to Sarana Community Acupuncture since my very first visit, and I’m delighted to join the Sarana team. Some of you may know me as a volunteer receptionist. I have been volunteering for almost a year now and have enjoyed meeting everyone. I love Sarana’s mission of helping the community through affordable acupuncture. Giving back to the community is very important to me and volunteering has allowed to see the difference acupuncture can make in people’s lives. I have a B.A. and M.A. in Psychology, but most of work history is in Supply Chain Management in the Bio-Tech industry. What can I say, life happens. It’s important to me that my work has a benefit to the community, so Sarana is an excellent fit. In my spare time I enjoy hiking, knitting, jigsaw puzzles and tracing my family genealogy. I’m also a big fan of roller coasters. I love to travel and have been known to travel for my hobbies. This entry was posted in Clinic Updates and tagged affodable acupuncture, community, volunteering by Sarana Community Acupuncture. Bookmark the permalink.